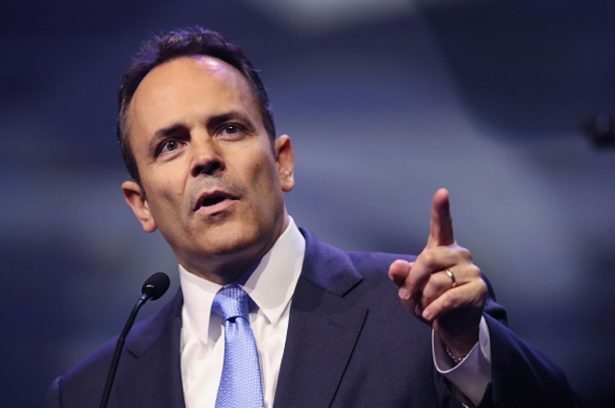 U.S. District Judge David Hale late March 20 ordered Kentucky not to enforce the law. 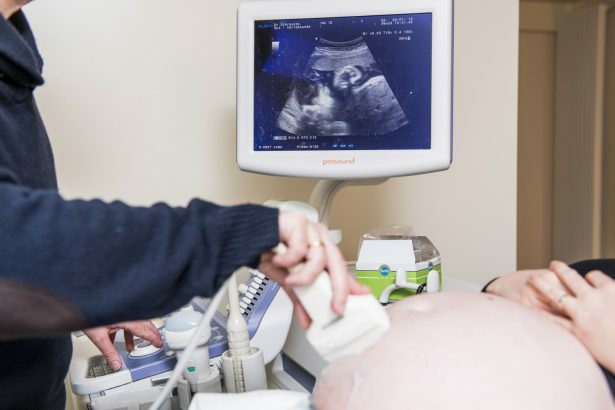 The order came five days after Hale blocked Kentucky from instituting another law it passed, Senate Bill 9 that would have banned abortion once a fetal heartbeat was detected, which is typically about six weeks after conception. Hale’s orders were reported by the Louisville Courier-Journal. They were not made public and it wasn’t clear on what basis he blocked the laws from taking effect. The American Civil Liberties Union (ACLU) filed challenges to both laws, asking Hale to block them until he decided whether or not they are constitutional. The group claimed that women have a right to have an abortion and that the bills infringed upon that right. “Imagine that a woman in Kentucky wants an abortion merely because she wants a girl rather than a boy. Or imagine that the woman wants an abortion because she does not want her child to be a certain race or nationality. Or imagine that the woman wants an abortion because her unborn child has a nonlethal disability like Down syndrome. 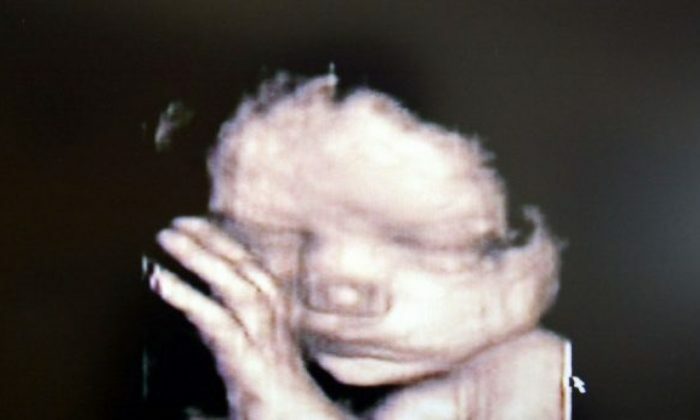 Until now, abortions like these have been legal in the Commonwealth of Kentucky,” wrote Adam Meier, secretary of Health and Family Services in Kentucky, in the filing. 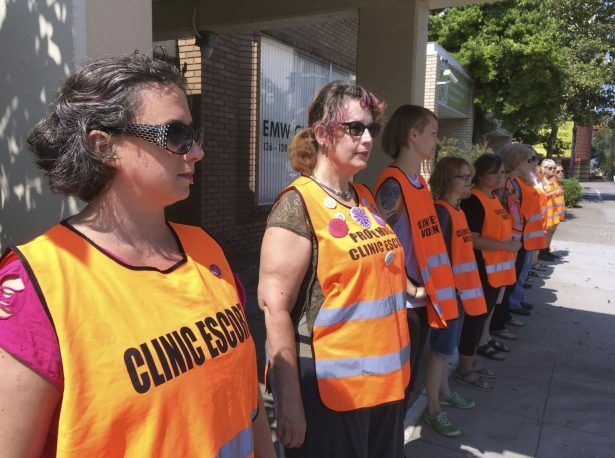 “EMW [Women’s Surgical Center in Louisville] and its abortionists have responded with a novel claim: Women have a constitutional right to undergo race-based abortions, gender-based abortions, and disability-based abortions. In (the) plaintiffs’ view, somewhere in the Fourteenth Amendment’s penumbra lies a secret protection of eugenics,” Meier added. Eugenics is the practice of attempting to improve the human population by blocking the births of people considered to be inferior, including, historically, certain races. From NTD.com with reporting by Zack Stieber.